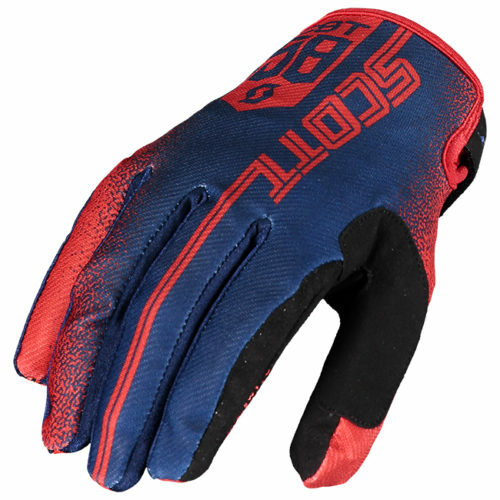 A glove with all the elegance of urban living. For city riding. 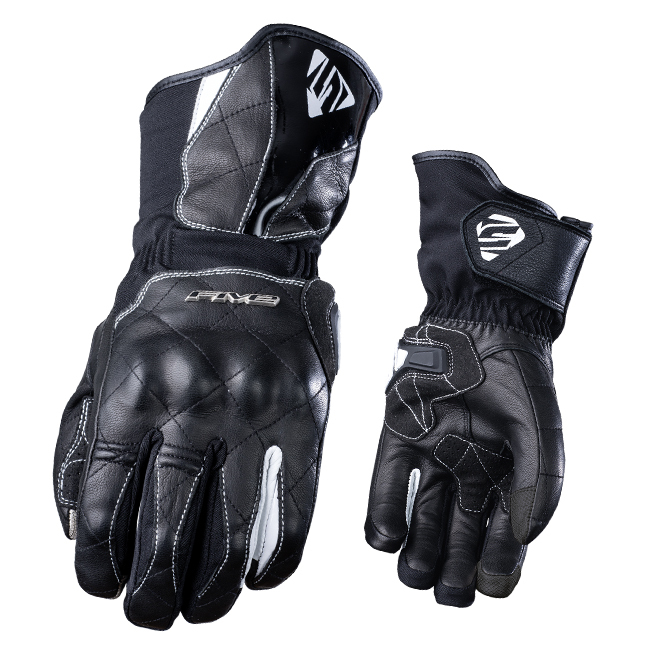 The structure of this winter glove is mostly made of leather which is complemented by fabric insets. One of FIVE’s Best Sellers! 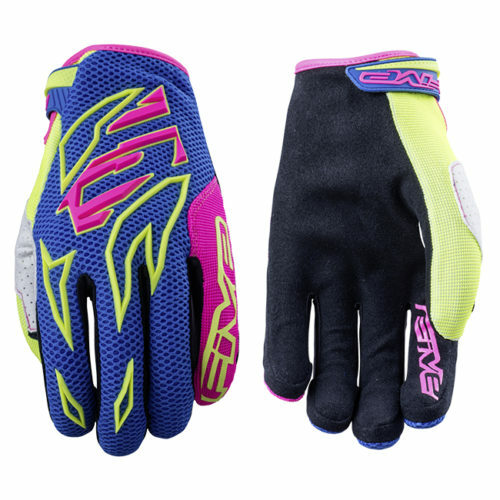 Knuckle and finger PU shell for protection. Hipora® breathable-waterproof membrane. 180g Thinsulate™ lining. Comfort and easy-on/off thanks to its single adjustment strap. Leather palm. 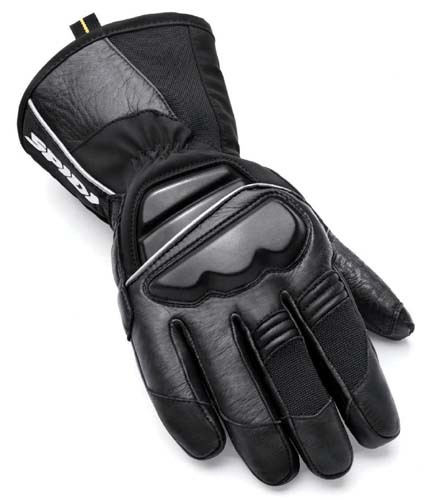 Synthetic leather palm and thumb reinforcement. Excellent fit. Discreet laser printed FIVE branding. Shape adapted to the form of a woman’s hand. 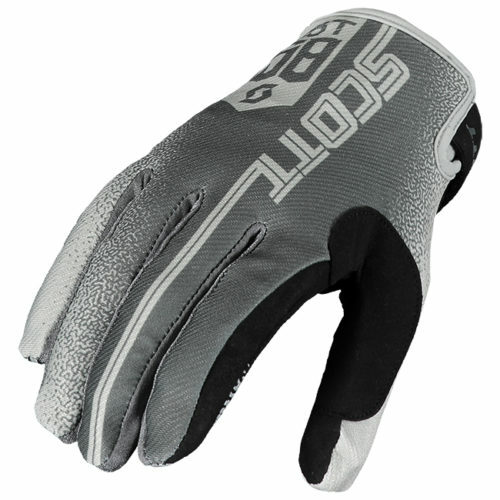 Sizing note: – As the FIVE Glove range is based around European sizing we suggest you purchase ONE size bigger than you normally would. E.g. If you normally fit a size large then order an XL .